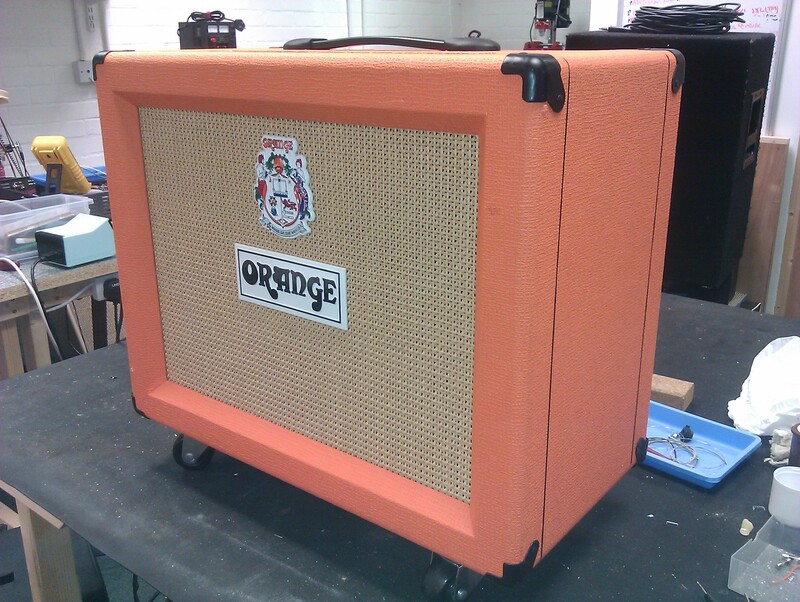 Fab sounding small combo from Orange, now with added FX loop. Front view of the Orange. The FX loop is entirely bypassed when no jacks are plugged into it. The FX loop is a great mod for these fab little amps, and will suit most combo’s. A head version of the FX loop is also available.